Innovative food app, Karma, has sparked Londoners inner ‘waste warrior’ after 6 months in the capital city, connecting over 400 restaurants and cafes with users eager to purchase surplus food for a reduced price. The premise is simple: sellers upload the details of their unsold items or meals to the app, marked at a 50% discount; nearby users can browse and purchase in-app, collecting their orders as takeaway on location within specified times. 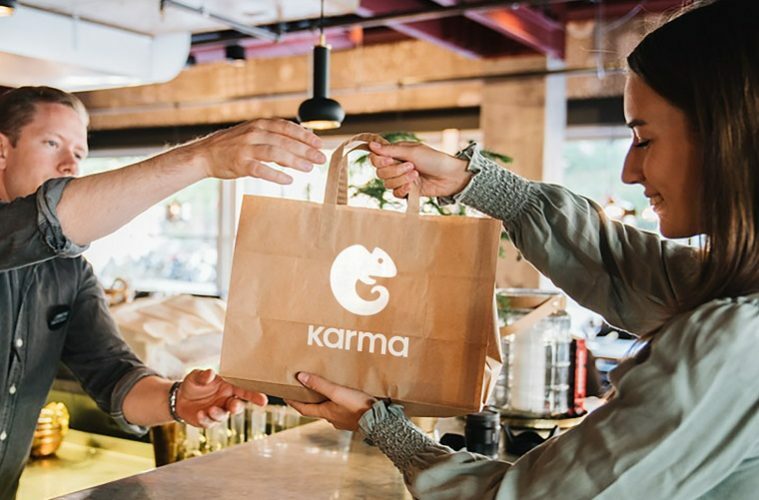 While the app benefits both sellers and users, Karma at its core is a social tech startup committed to eliminating food waste by providing a platform that links food retailers to cost- or sustainability-savvy users. Food waste is no sideline issue; roughly one third of the food produced in the world wasted and 1.9 million tonnes of edible food is tossed annually in the UK. A recent shift in consumer awareness and behavior means that smartphone users are more apt to incorporate solutions like Karma into their day-to-day. Co-founder Elsa Bernadotte comments on the UK launch, saying, “ London has been a remarkably receptive market thanks to a digitally native and environmentally-conscious population .” The appeal of the app extends beyond the ‘waste warriors’ wanting to contribute to a growing movement; foodies on a budget are enticed by the adventure of discovering all the city has to offer. Thanks to Karma’s broad selection of centrally-located restaurants and cafes, there is something for everyone — from Michelin-star restaurants to fast casual favourites. 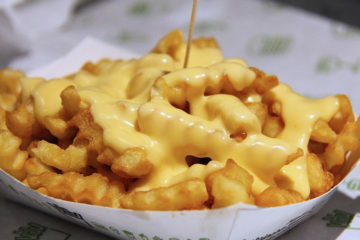 Among the roster of Karma sellers are Aubaine, Busaba, Essence Cuisine, Detox Kitchen, Island Poke, Caravan Restaurants, Taylor Street Baristas, Polpo and Whittard of Chelsea . 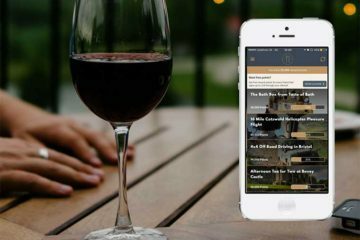 For the 350,000 users, the app incorporates features such as opt-in push notifications and dietary search options, meaning users can explore food based on their preferences and never miss a bargain. To date, Karma has helped circumvent 400,000 meals from ending up in the bin, enough to fill 5 double decker busses or span the distance between Brick Lane and Hyde Park. ‘ Karma – Rescue Unsold Food ’ app is FREE! Get it now on App Store or Google Play to start rescuing food from restaurants and cafes for half the regular price.